There is an urgent need for increased access to agricultural extension and advisory services by smallholder farmers, particularly women. Unfortunately the public system in Ghana, as in several African countries, has become financially unsustainable and these services are not widely available. The lack of these services denies millions of smallholder farmers the opportunity to learn and apply efficient agronomic practices to improve productivity and increase household food security. Experts in Canada and Ghana developed and tested new business-led solutions to meet this service shortage. 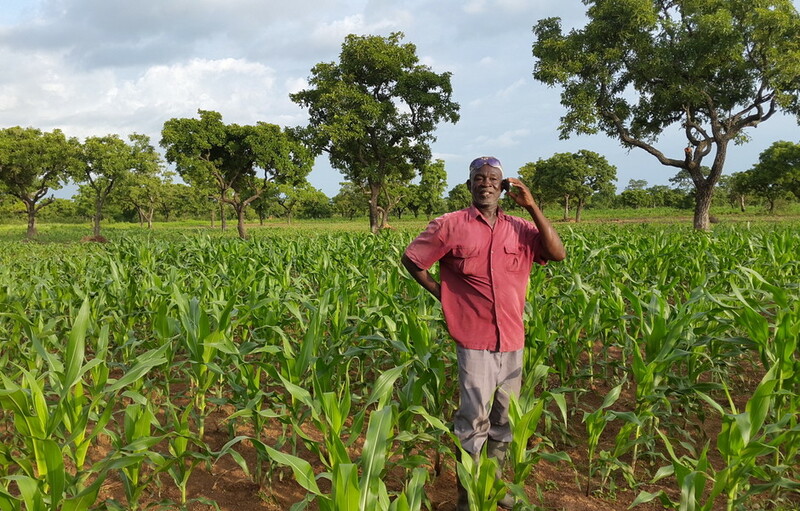 Digital platforms — notably mobile phones, participatory radio, and video tutorials —rapidly connect farmers to trusted information, resources, markets, and financial services. The model includes a greater role for the private sector, including information and communications technology-equipped field agents who source produce for large agribusinesses and provide customized services such as personal loans and “quick access, no collateral” credit services. The AgroTech advisory platform integrates a digital platform and interactive radio programs to extend the reach of agricultural information, increase the number of field agents, and improve the adoption of good farming practices. A software application called “SmartEx”, developed by the Grameen Foundation, enables extension field agents equipped with computer tablets to reach more farmers with a one-stop bundle of agribusiness services and personalized mentoring that is not typically available. The SmartEx app enabled field agents to quickly understand and analyze farmers’ needs and crop history, create customized farm management plans, deliver agricultural advice, and help farmers procure loans. With this technology, farmers are able to adopt new skills and knowledge to maximize yield and produce quality rice and maize. “Before I started working with the farmers, most of them weren’t keeping records,” said field agent Rachel Derchie. “They didn’t know about drought resistant varieties, but now they are trying to adopt them and most of them are keeping their records well.” In addition to replacing manual recordkeeping with electronic farm records on tablets, the app also offers support for measuring the farm using GPS; using appropriate fertilizers and improved seed; and improving harvesting and storing techniques. Overall, more than 500,000 farmers (34.8% women) were reached with the AgroTech advisory platform. Of these farmers, 174,821 have adopted improved technologies or management practices, including in maize production, which increased by 229.9% among participating farmers. 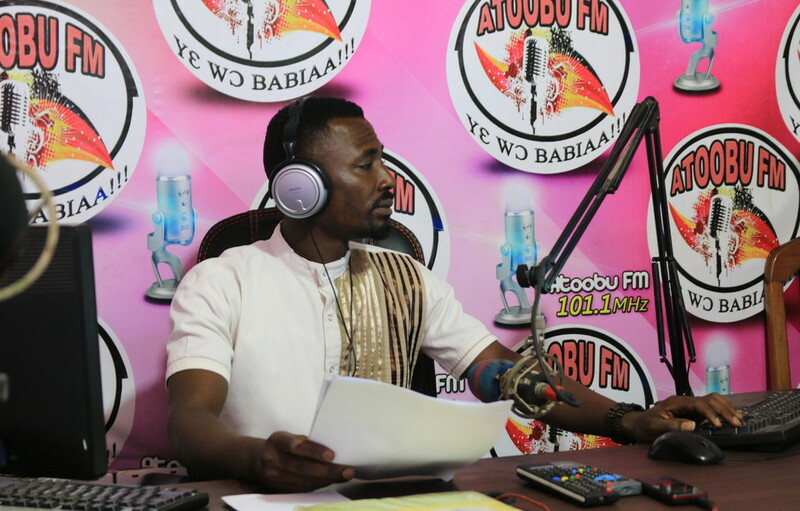 The platform’s radio programs focused on increasing farmers’ knowledge, changing attitudes, and encouraging educated decision-making by adopting improved farming methods and techniques. Featuring two hosts, one female and one male, the programs leveraged Ghana’s existing agricultural system by hosting agents from the Ministry of Food and Agriculture as guests. The educational content of shows was complemented with live Q+A call-in segments where farmers shared ideas and experts emphasized the value and ease of adopting certain practices and technologies. The radio component of the project proved to be particularly effective at reaching women, who are less likely to own or have access to a phone, as well as older farmers, who are less likely to use mobile phones. Women-only community listening groups were also created to expand radio access. Four policy papers were provided to the government of Ghana with recommendations for transforming the country’s agricultural extension advisory into a modern, business-oriented, demand-driven, and accountable business service provider led by the private sector. “We need similar solutions like AgroTech that provide well-managed farmer and farm data and insights into the nature of farmers’ challenges and their solutions,” said John Abaka-Quansah, a senior agriculture officer. Until now, farm advisory services and information for smallholder food crop farmers have been largely government-funded and unable to meet farmer demand. However, the government of Ghana has now created a national register of private extension service providers as a first step toward expanding private-sector services. Next steps include transferring the technology platform to a private operator and supporting the Ministry of Food and Agriculture in promoting the use of information and communication technology-enabled extension and advisory services such as AgroTech. More work is needed to make the SmartEx model more gender responsive (such as linking gender roles and responsibilities along the value chain). 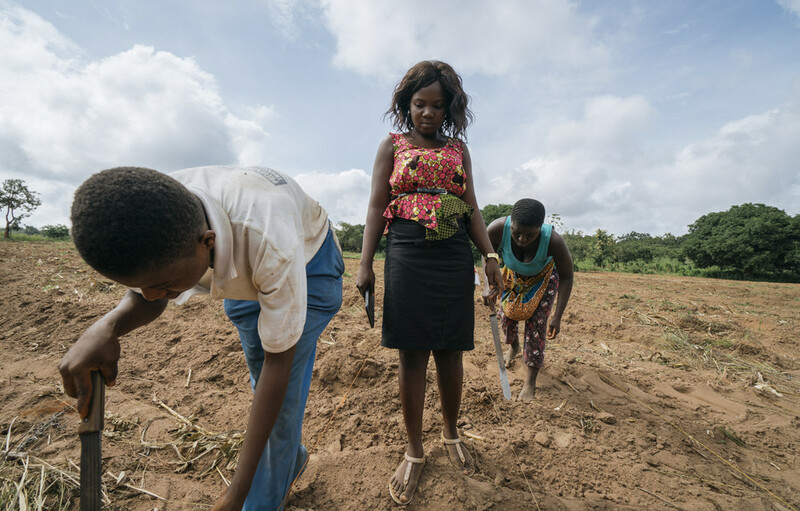 Expanding the reach of the AgroTech model will require a greater focus on strengthening market access for farmers, providing farmers more flexibility in paying AgroTech agents, and further studies on the effects of information and communication technology-enabled extension services on crop yield and profitability. The Canadian International Food Security Research Fund is jointly funded by IDRC and Global Affairs Canada.